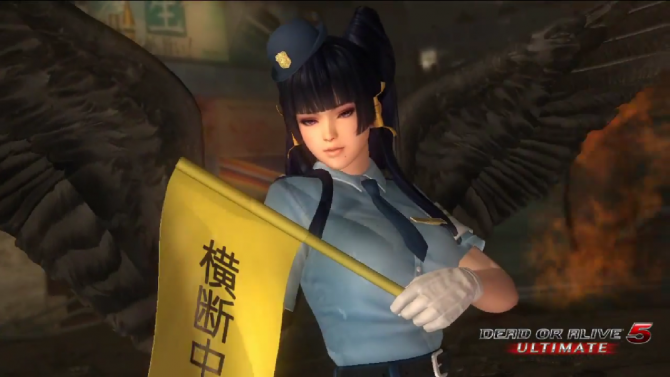 Even more paid DLC costumes have been released for the Team Ninja developed fighter Dead or Alive 5 Ultimate, and this time you can dress most of the female roster as maids. 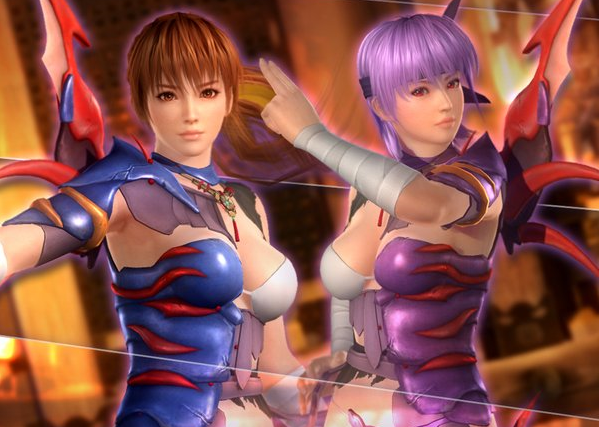 The Maid Costume Pack includes 11 costumes for the likes of Ayane, Tina, and Kasumi (of course), among others. You can get the entire set for $15.99 or get just the ones you like at $1.99 apiece. Get a better look at the new threads below. I would love to know how many people are still buying these costumes.